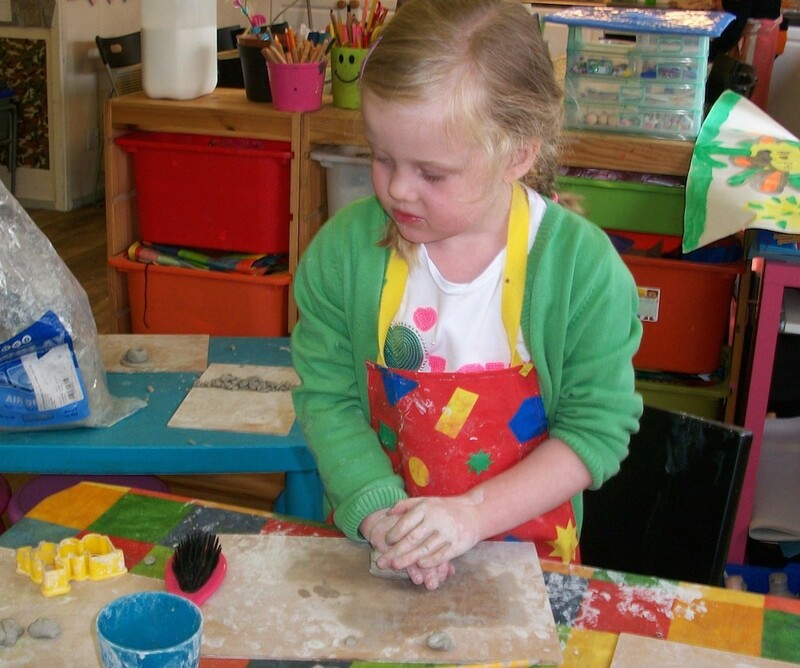 We have gained considerable experience working with children with a wide range of ages and abilities, including many children with additional needs and there are hundreds of children now registered with us. Many children attend the kids’ clubs on a regular basis for child care before and after school as well as in school holidays but some come along simply because of the fantastic creative activities, sports and trips! This site operates morning, evening and in school holidays for the needs of many families, we make sure the children get to their school on time and are accompanied back safely after meeting them at the agreed place within school grounds. We have a flexible approach with some children attending every session where as others may only attend once or twice a week. 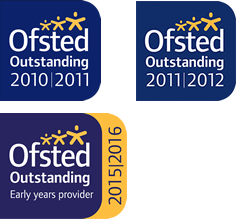 We always guarantee availability for children who have contracted places and try and meet additional sessions for non-contracted children, subject to availability and staff levels. Our setting has two spacious rooms that can be used for a wide range of exciting activities or used to separate age groups in order for us to be able to concentrate on meeting individual needs. The double patio doors at the back of the building lead straight onto the playing fields, football pitch and dry play ground – an ideal setting for active sports, team games, free play and it’s a knockout. Colourful, multicultural displays, positive imagery and posters, brightly coloured modern furniture, clean and hygienic toys, materials and equipment all add to providing a calm and collected atmosphere to support our children and young people’s development. Operates after school for children of WB infants only. We meet the children at the end of the school day and head off for an early snack tea time to help sugar levels before setting off for lots of fun either indoors in the school hall, or outside. For parents needing more than 2 hours care, we offer a walk over facility to join the studio kids at the end of the day. When all are back at base, we sit down together to enjoy a hot meal before heading home.